Home to about 25,000 Haitians, Shada is known as the most impoverished area in the city of Cap Haitien. 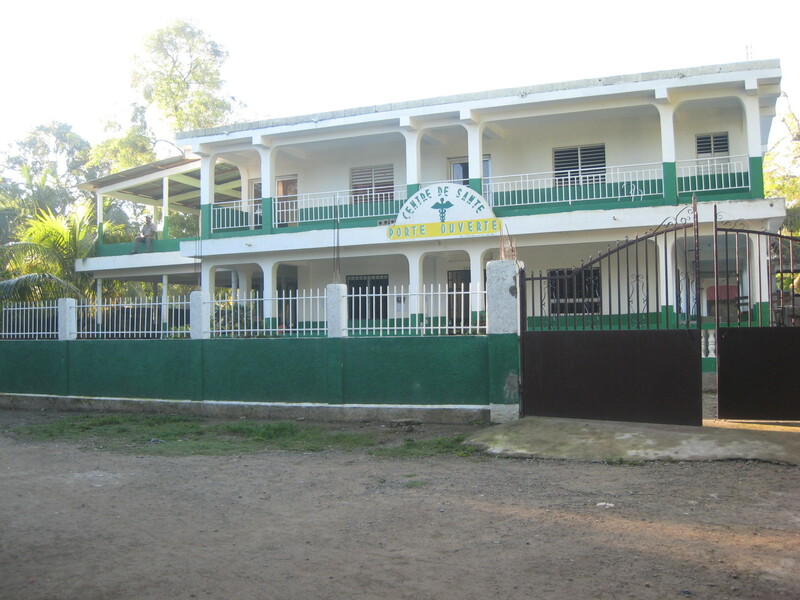 In 2011, HUFH provided much needed funds to rebuild and renovate the Shada clinic, the only low cost medical clinic in the community. The Clinique Communautaire de Shada currently services approximately 300 to 400 patients a month, half of them infants and children. 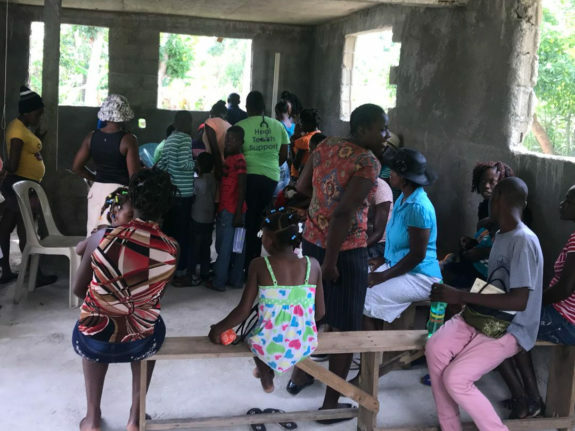 HUFH continues to provide direct financial support to fund the clinic operations and the salaries of the Haitian physicians and nurses employed there. Our visiting medical teams provide general clinical care and pediatric and gynecology consultations. Bois de Lance is a small rural farming village located about 3 miles outside of the city of Limonade, a city of 380,000 people and home to the new University of the Nord, and is considered part of greater Limonade. Located about 15 miles from Cap Haitien, the population of Bois de Lance is estimated to be between 22,000 and 25,000, and is almost entirely economically dependent upon cultivation. Open Door is a faith-based organization that operates a school, a clinic, and recently opened a home for orphaned or displaced children in BDL. 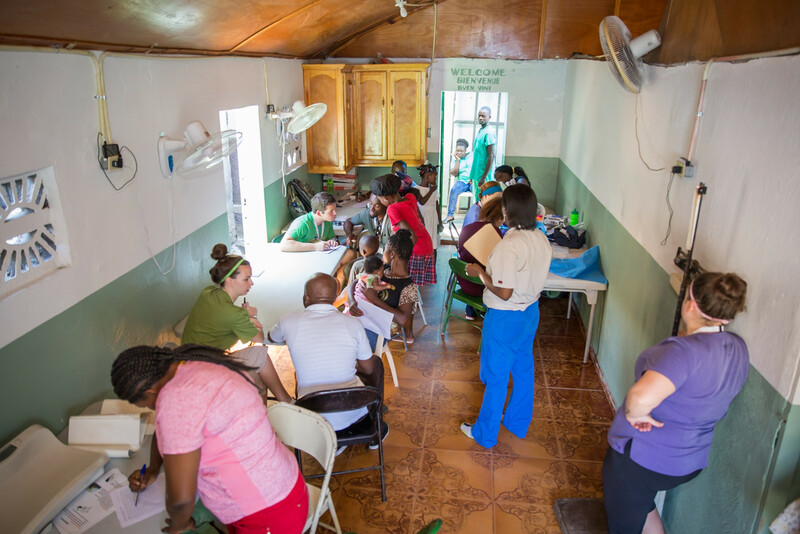 HUFH helps provide medical expertise to the organization’s already established clinic. Dondon, an idyllic town encircled by huge mountains, is the site of our most remote programs, serving a population of about 25,000. Although located not too far from Grande Riviere du Nord, Milot and Saint-Raphael, Dondon is difficult to reach because of the mountainous terrain and the poor roads, which are rudimentary and sometimes impassable depending on the rains. Dondon is at the heart of Haiti National Historic Parc which includes the Citadel, the San Souci palace and Ramiers, a UNESCO world heritage since 1982. Although Dondon has a functioning medical clinic, the level of acuity is high. None of the doctors or nurses are paid, and the nurses buy the medications themselves for their pharmacy. Dondon is home to a HUFH hypertension program and a malnutrition program, and a frequent location for in-country outreach. 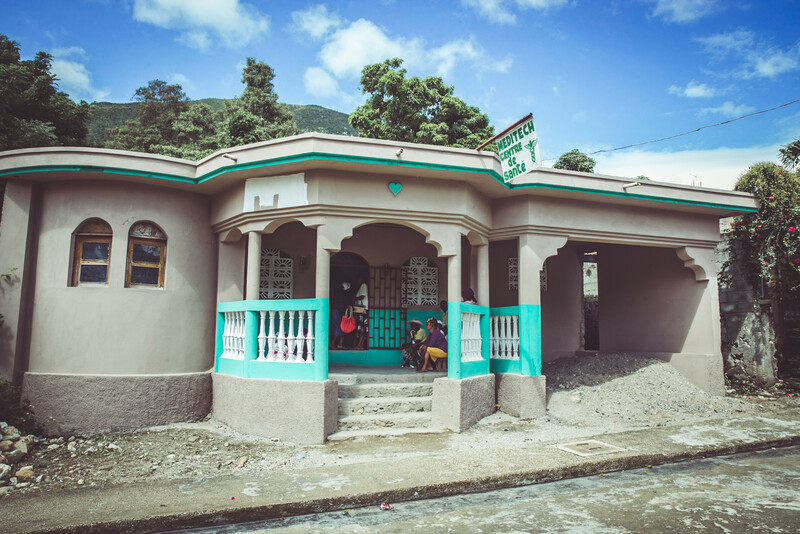 Robillard, a rural village surrounded by mountains located less than 10 miles from Cap Haitien, is a community of about 16,000 people. It has no permanent healthcare clinic; the population either foregoes medical care or waits for in-country or visiting medical teams to set up outreach clinics, which frequently see more than 500 patients during a visit. HUFH established its second Hypertension Screen and Treat site in Robillard in 2017; we recently established a malnutrition site there, launched a prenatal program, built a water well for the community, and have trained two Travayè Sante Kominotè (“TSK”) (community health care worker in Haitien Kreyol) to work with our nurses to address barriers to care and improve the success and compliance or patients in our programs. Bas Limbe, a rural fishing community on the coastal region of northern Haiti, is composed of 16 distinct, small villages. The total estimated population of the Bas Limbe area is 25,000 – 30,000, about half of whom are children. The entire Bas Limbe region lacks infrastructure; most homes are without electricity, many are without plumbing and outdoor cooking over open fires is common. 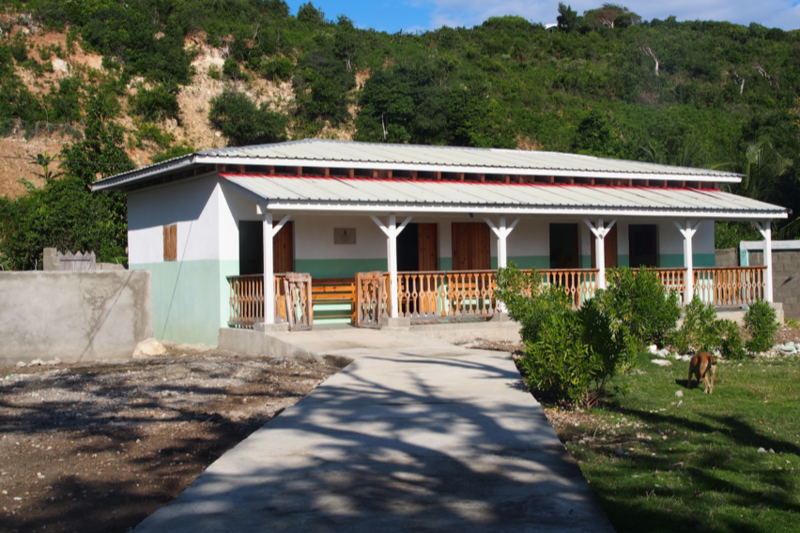 HUFH’s visiting global health teams frequently stay at the Haiti Village Health guest house in Bod me Limbe, interacting with the community, helping at permanent health clinics in the area and holding outreach clinics in all of the region’s villages.